An adorable feather charm for your Southwestern Jewelry Designs. 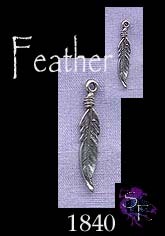 These double-sided feather charms make darling earrings as well. Making dream-catcher pendants? -- Perfect! 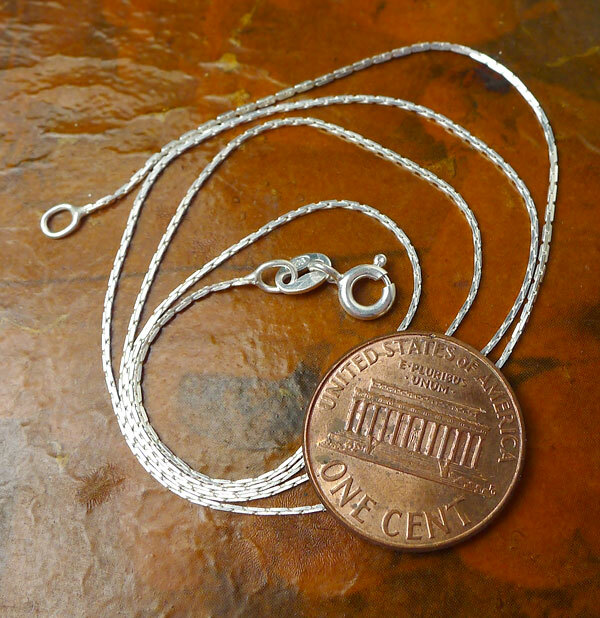 Crafted right here in the USA in Solid Sterling Silver via the Lost Wax Casting Process. > You can Customize this item into a Feather Necklace -- Choose from : Charm Only, or on a Sterling Silver Necklace Chain (see last picture for current chain style). When selecting on a SS Chain, your Solid Sterling Silver Feather Necklace will come Boxed. 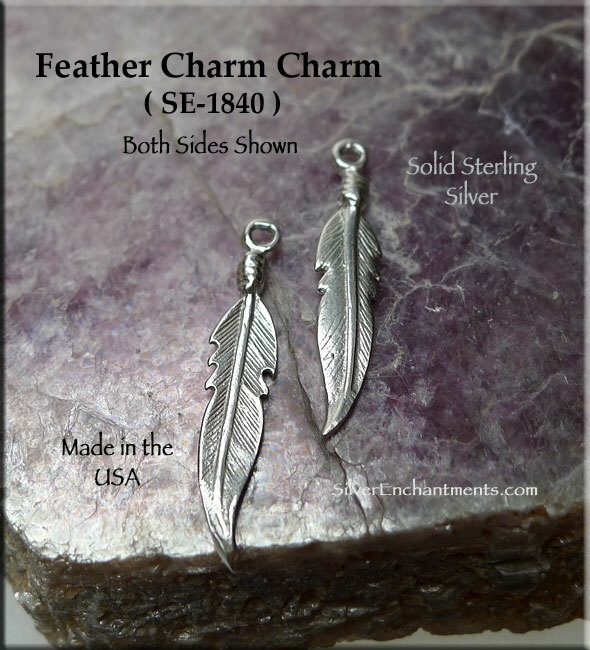 > This charm can also be converted into a Custom made Sterling Silver Dangling Feather Earring. If you need a pair of them, order 2. > This item can also be made into a Feather Belly Ring | Navel Ring. 316L Stainless Steel - Banana Length : 3/8", 14-gauge. Gemmed ball : 8mm (color will vary) | Top Screw-on-off Ball : 5mm. Custom made Pierced Body Jewelry. Because we are the manufacturer, if you need more Feather Charms than we currently have available, please feel free to contact us to arrange for a custom-casting session.